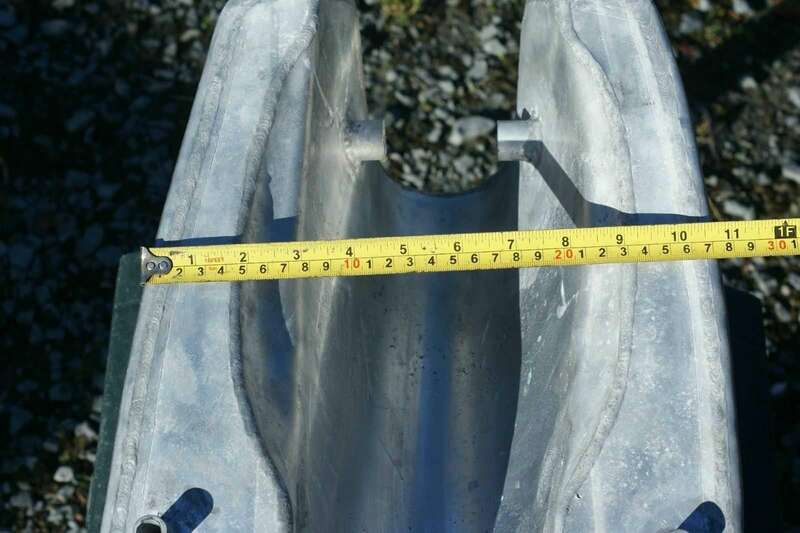 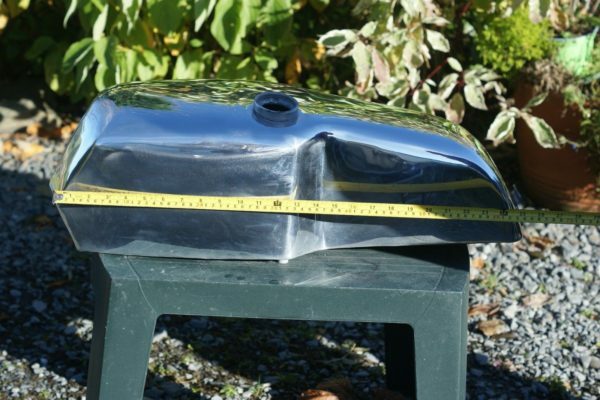 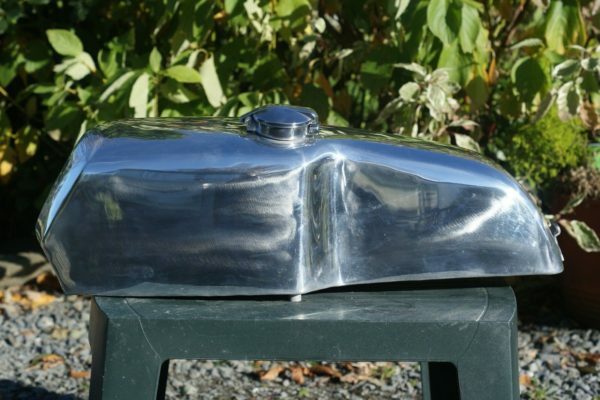 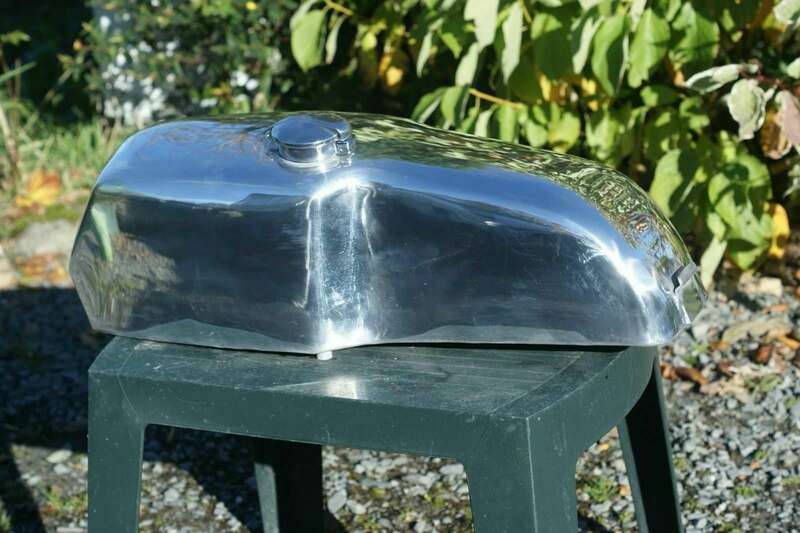 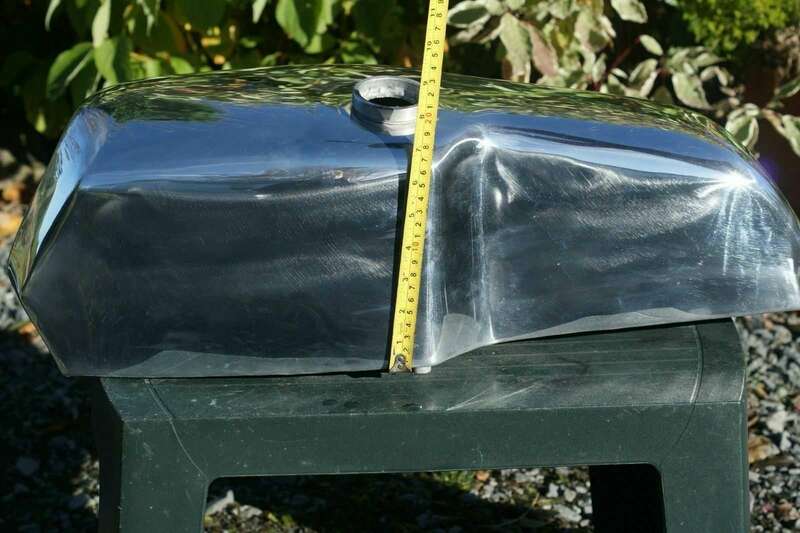 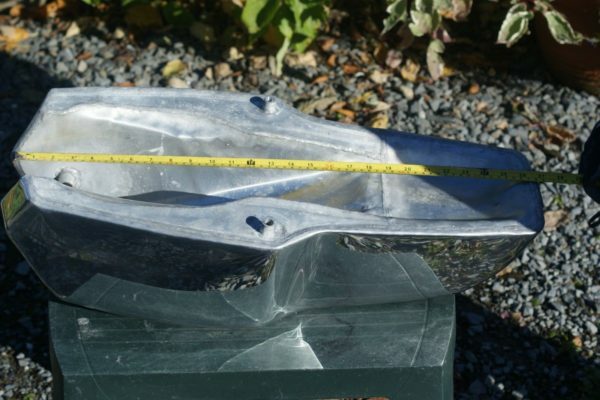 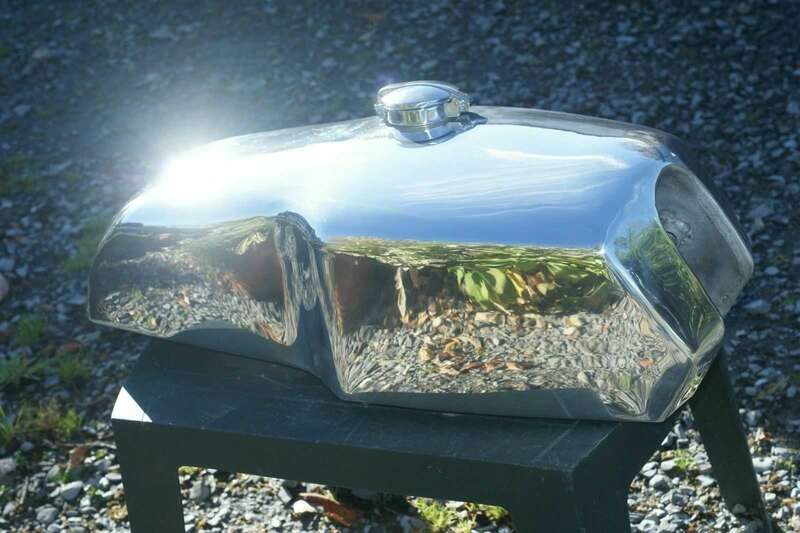 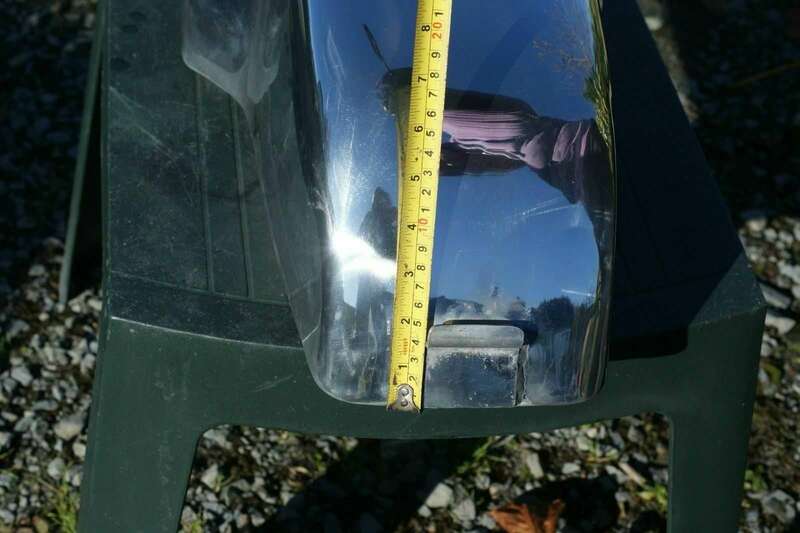 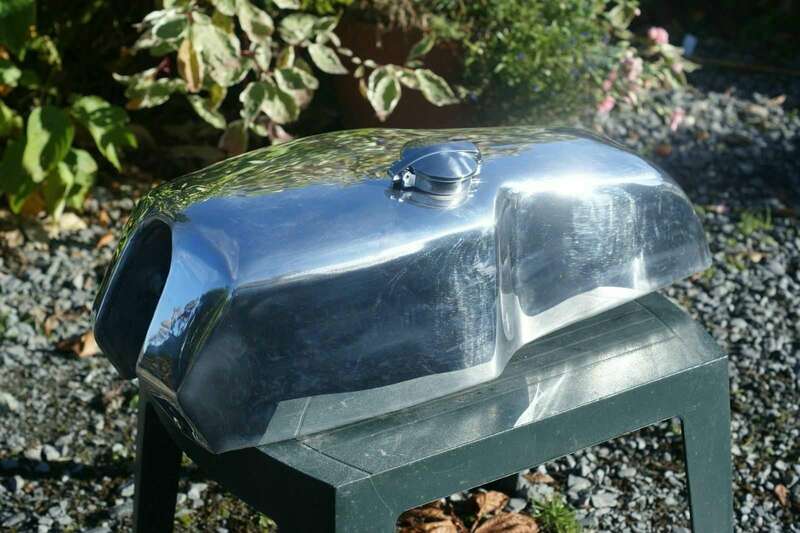 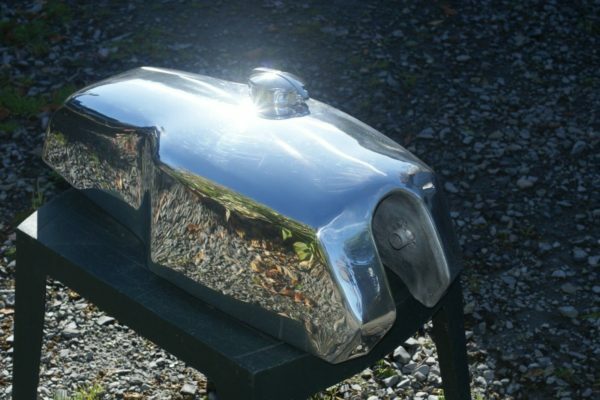 Brand new Yamaha TD3 /TZA /Yamaha XS650 handmade alloy tank. Price includes UK Shipping. 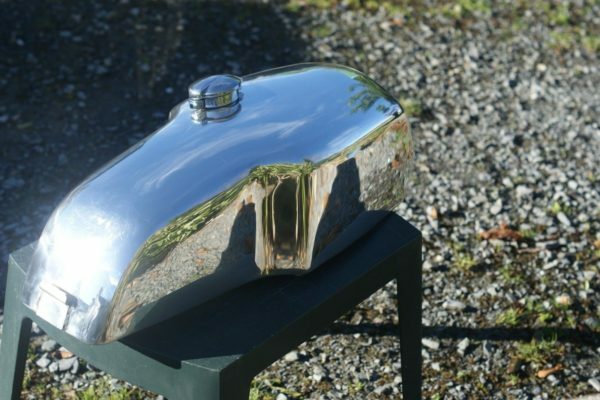 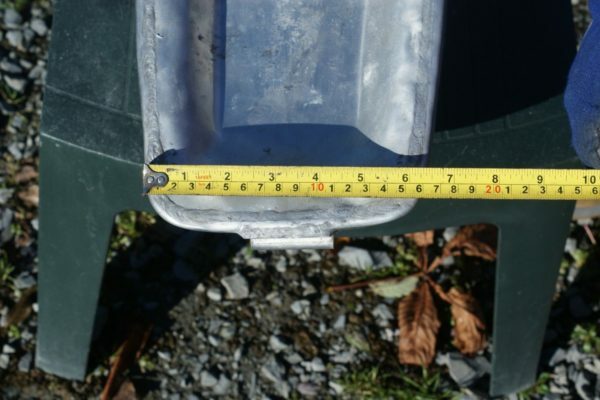 International shipping available - please contact tabfueltanks@yahoo.co.uk for more information.